SFC will be participating in the Excelsior Festival and Sunday Streets on Sunday, October 21st. SFC will have a booth on persia between mission and ocean. We will be selling raffle tickets, doing face painting, promoting the pancake breakfast. The Excelsior Festival is a free, family friendly event featuring live music and entertainment, a dedicated children’s area with games & activities for the kids, and international food, art, and crafts vendors. 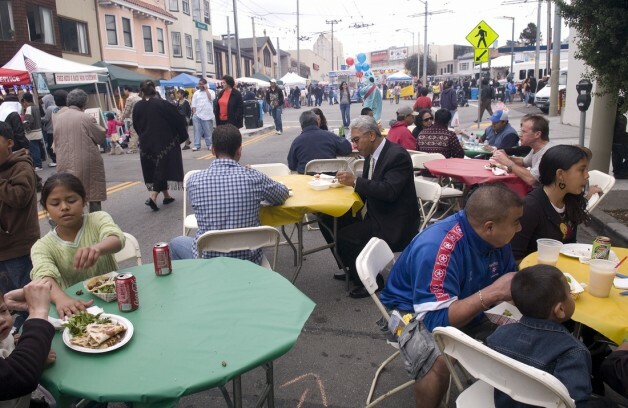 This year, the Excelsior Festival will be taking place alongside Sunday Streets in the Excelsior Neighborhood of San Francisco.